DOL Locksmiths has been the number one locksmith service provider for years! We are exceptionally skilled at helping each and every customer with whatever lock/key issues they encounter. We consistently offer reputable security systems to all of our valued customers. High quality locksmith service has been our top priority from the moment we opened our business. With well over 16 years of experience in the field, our company has built a strong basis that’s helped us continue to keep our rightful spot as being the number 1 locksmith solutions provider. Our top of the line service has helped us achieve substantial momentum in further expanding our business, allowing us to better serve our quickly growing client base in the London area. 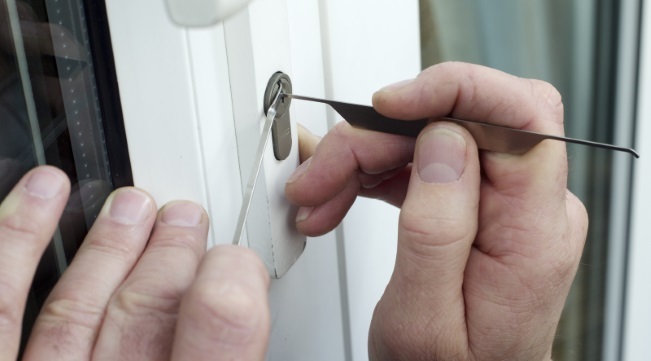 You can depend on DOL Locksmiths to provide you with the very best locksmith solutions in town! All of our knowledgeable technicians are prepared for virtually any lock or key problem imaginable. Have you lost or broken the keys to your Clamp, D-Lock/Chain or Steering wheel lock? Could you afford to have your identity stolen, Home and Business Safes can prevent this from occurring! Croydon, Kingston, Mitcham, New Malden, Richmond, Sutton, Surbiton, Twickenham, Teddington, Wimbledon. Have you moved house recently? 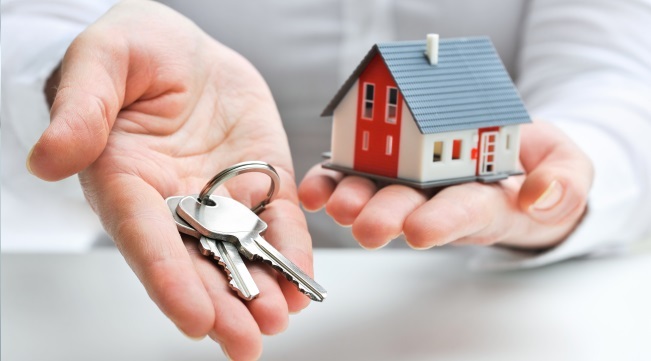 Ever wondered how many people have sets of keys to YOUR new house? We can change one lock from as little as £60.00 including the lock & labour and two locks between £85-£110 depending on locks. The maximum you will pay for 3 locks would be £130.00 again all inclusive of the 3 locks of your choice and the labour. Please note our maximum price of £130.00 only includes your choice of 3 of the common locks listed above, high security locks EG: ingersol, Multi lock cylinders, Banham & garage door locks are not included in this price) Please contact us for prices. 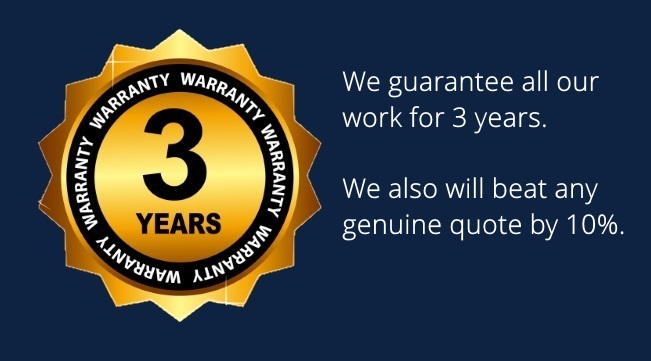 We are aiming to drive down the prices you pay for changing your locks and do this by NOT using sub contract locksmiths, no expensive call centres to run and paying prices we think are fair to the customer and ourselves as a company. Prices quoted above are for non emergency works, prices may be slightly higher should you wish to call us out before 8am or after 8pm. I have had various locks changed and repaired by DOL Locksmiths, all of which have been completed to a very high standard and within the budget. 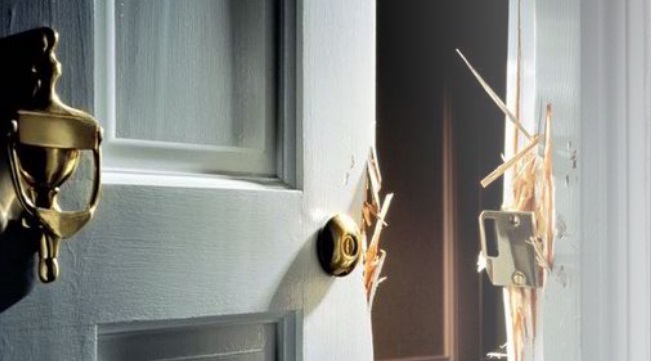 I would recommend DOL Locksmiths to any other customers"